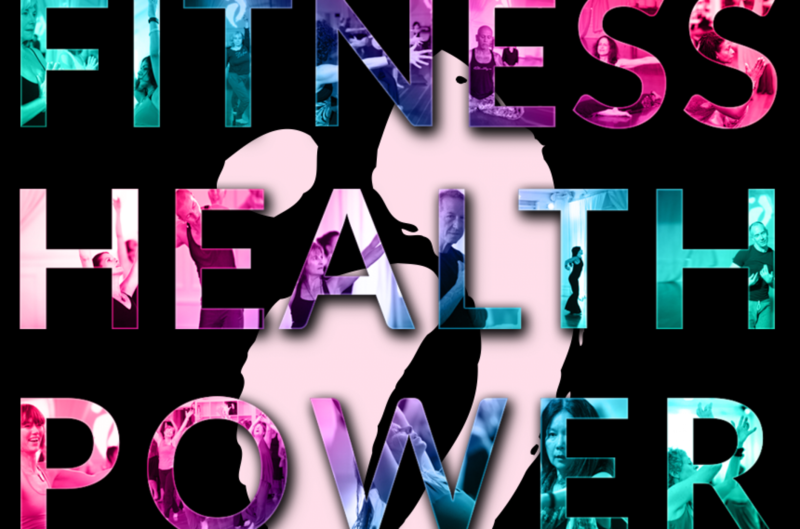 Well, wow! 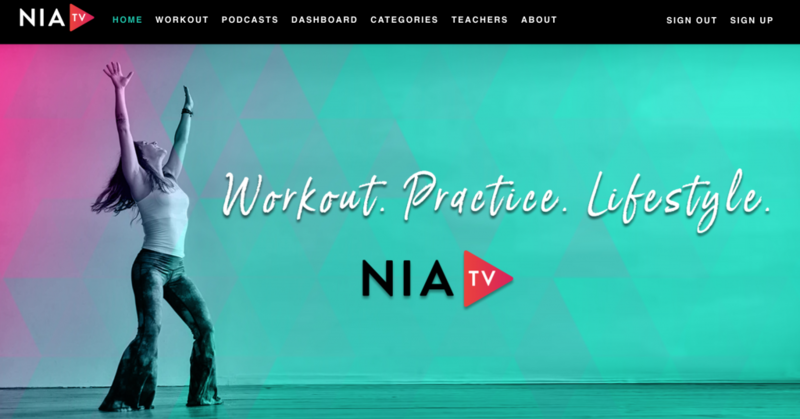 Visit the brand new NiaTV.fit site for a 15-day free trial experience. 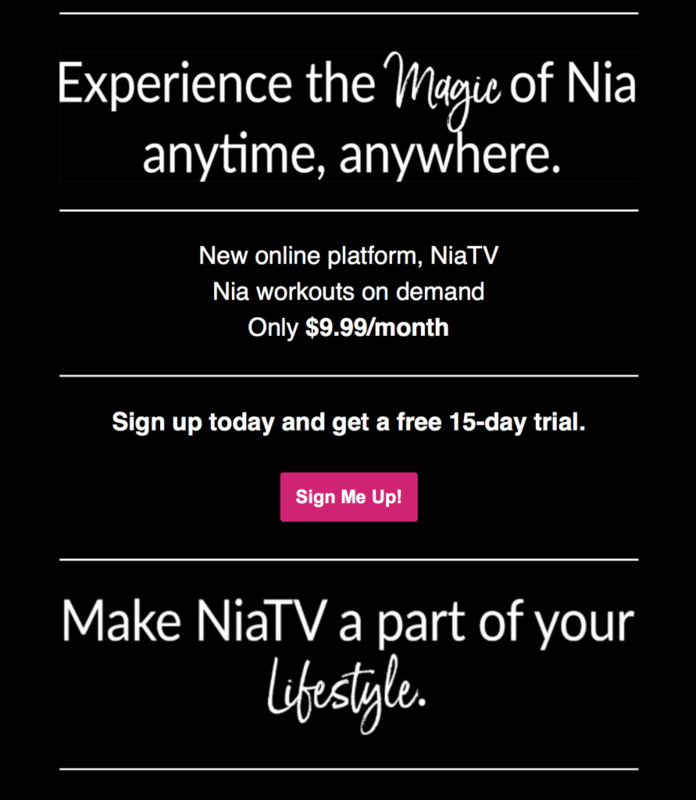 And join for easy access to Nia at any time!